Paula Creamer - She may break a record before she is finished for the most top 20 finishes, but I was really starting to doubt she would ever win again. Lizette Salas - Contended often for 54 holes, but didn't always break 80 on Sunday. 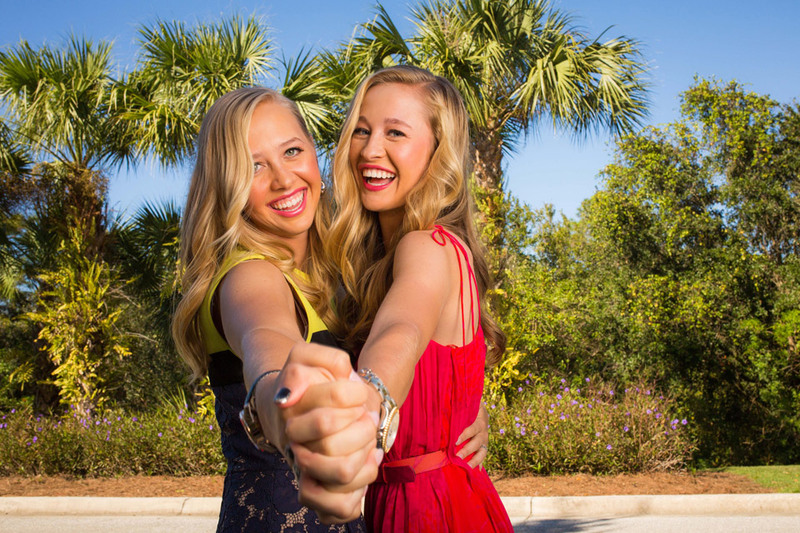 Jessica Korda - So much potential but hadn't won since the first tournament of 2012. Cristie Kerr - Well into her thirties now, her famous putter wasn't as magical as often as it used to be. Michelle Wie - I gave up on her. Lexi Thompson - Won twice late in the 2013 season and was my biggest hope. The Brittany's - Solid players that seemed to be going in the wrong direction. Gerina Piller - Getting better results every year, but can she win? My wife and I might be the biggest LPGA fans on the planet. 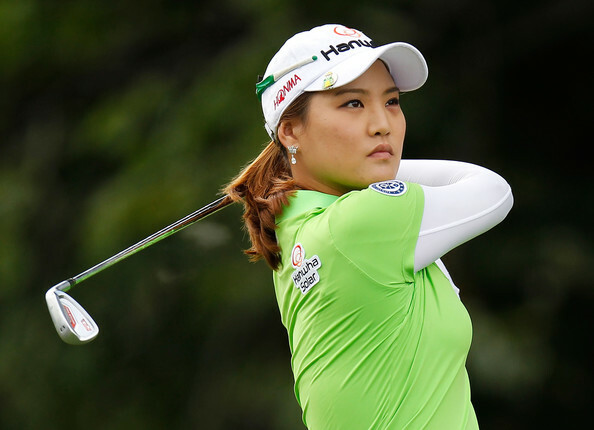 We attend many LPGA tournaments during the year, including long distance flights to Carnoustie and St. Andrews. We started the 2014 season hopeful, but weren't holding our breaths. The results this year have been a dramatic turn around from the past few years. No one could have possibly expected this. Jessica Korda opens up the season winning the Pure Silk LPGA Classic. Paula Creamer sinks a miracle 75 foot eagle putt in a sudden death playoff to win in Singapore. Lexi Thompson wins the Kraft Nabisco Championship, the first major of the year. Michelle Wie wins the LPGA Lotte Championship in her home state. Stacy Lewis trounces the field in winning the North Texas LPGA Shootout. Jessica Korda becomes the first American 2 time winner by winning the Airbus LPGA Classic. WOW! Seven wins by six different players. No other country has had more than one player win this year. The Americans have now matched their entire win total of 2013. They have now also won two of the last three major championships. 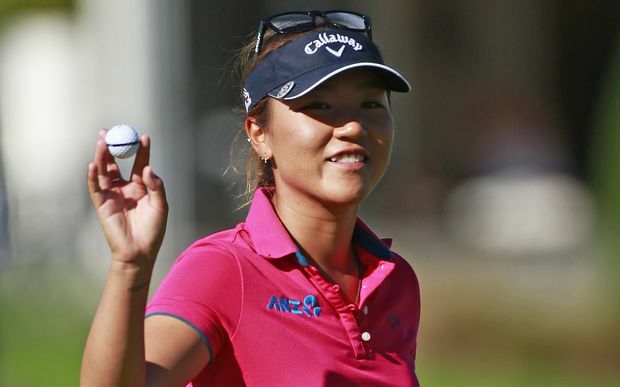 The LPGA has so many great players that could win on any given week (Lydia Ko, Anna Nordqvist, and Karrie Webb have also won this year), that dominance by any one country I believe will be rare, and should be enjoyed while it lasts. 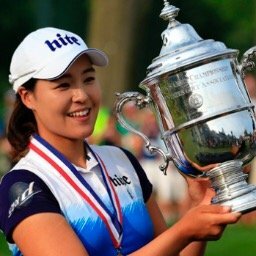 With great players like Suzann Pettersen, Inbee Park, So Yeon Ryu, Ai Miyazato, Shanshan Feng, etc., fans from all over the world will get their chance to smile soon. That is what has always been Commissioner Michael Whan's vision, and what makes the LPGA such an exciting tour. That said, with four of the next eleven LPGA events being major championships, the American fans have to be smiling from ear to ear. "No other country has a player that has won more than once". What about Karrie Webb? or am I reading that wrong. Edit noted.. I thought that's what you meant Tony. Yes you are correct Stacy won at St. Andrews and Pettersen then won Evian. That 5th major gets me all the time. Thanks, I will correct. Koreans used to win many, but until now, not a single Korean has won.